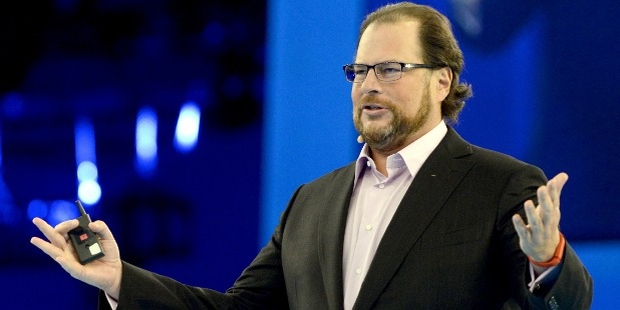 Marc Benioff is a renowned American philanthropist, author and a successful internet entrepreneur. 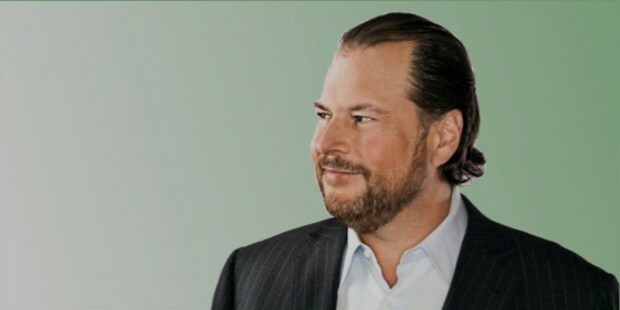 He is best known for being the founder, CEO and Chairman of Salesforce, the globally popular cloud computing service provider company. 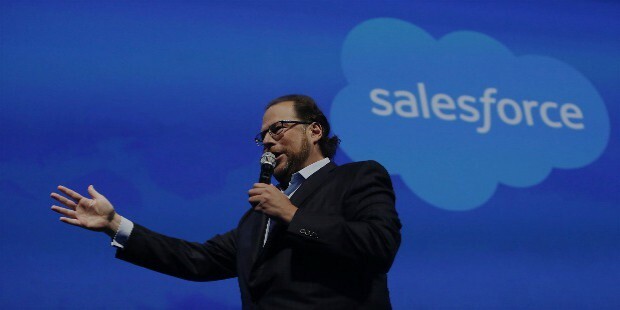 Mac Russell Benioff was born on the 25th of September in 1964 in San Francisco, California. He was born into a Jewish family. In 1982, Marc graduated from the Burlingame High School. He went on to attend the University of Southern California and earned his Bachelor of Science in Business Administration degree in 1986. Marc sold his first application while still in high school (called How to Juggle) for around $75. 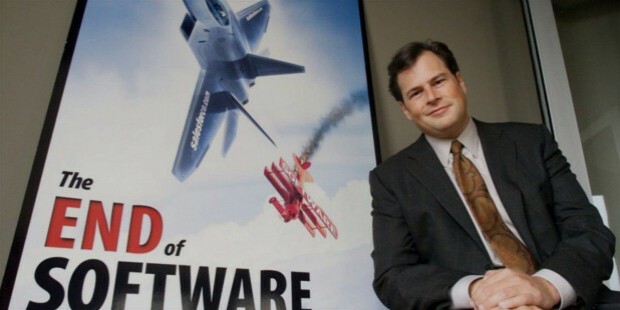 At the age of 15 years, Marc founded the Liberty Software company, which focused on creating and selling computer games for the Atari 8-bit console, as well as other popular video game consoles at the time. At age 16 years, Marc was already a successful entrepreneur with Epyx publishing his Crypt of the Undead, Escape from Vulcan’s Isle, The Nightmare and King Arthur’s Heir. This helped him earn a royalty of around $1,500 a month, which helped him to pay his way through college. During his studies at University of Southern California, Marc was inspired highly by Apple founder, Steve Jobs, and went on to do his internship as ‘Assembly Language Programmer’ for the Macintosh division of the computer super-giant. Although, Marc wanted to pursue his interest in the computer programming field, his professors believed he would do even better with customer-oriented work with his excellent oratory skills. Marc then joined Oracle Corporation on graduation from the university. Marc worked at Oracle for around 13 years in various capacities, from sales and marketing to product development as well. At the age of 23 years, Marc was named Oracle’s ‘Rookie of the Year’ and just 3 years later, at age of 26 years, was promoted to the position of vice president, the youngest in the company’s history to hold the title. 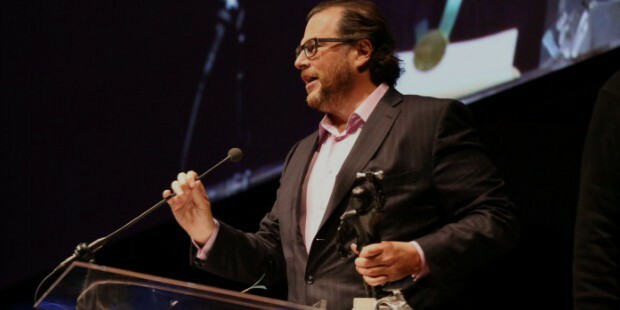 Marc Benioff is globally renowned for his far-sightedness and leadership qualities as well as for his ground-breaking innovations and ideas. 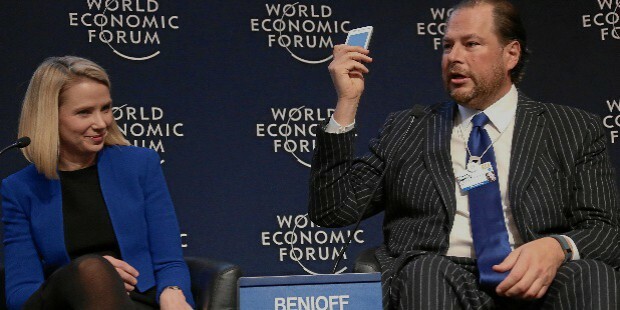 Marc Benioff is also a member of the World Economic Forum Board of Trustees. 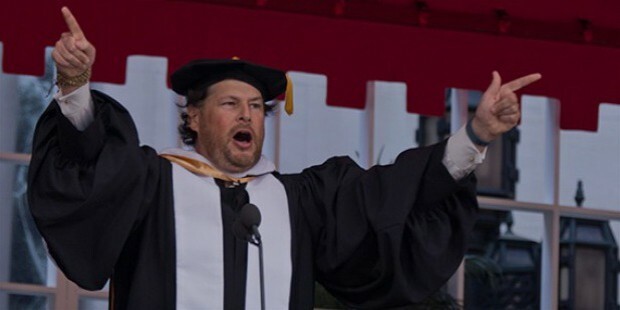 Marc is also the recipient of an honorary degree in Doctorate of Humane Letters from his alma mater, the University of Southern California, in May of 2014. In 2016, Richtopia, the UK-based company, positioned Marc at no. 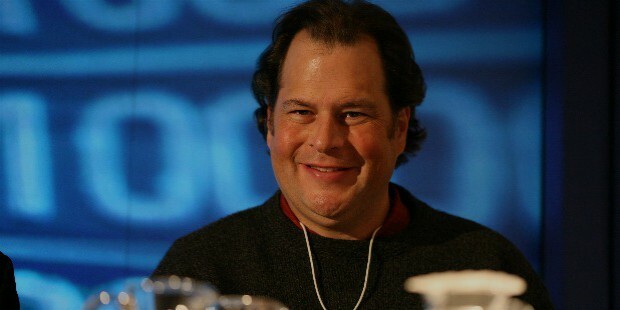 16 in the Global List of 500 Most Influential CEOs in the World. 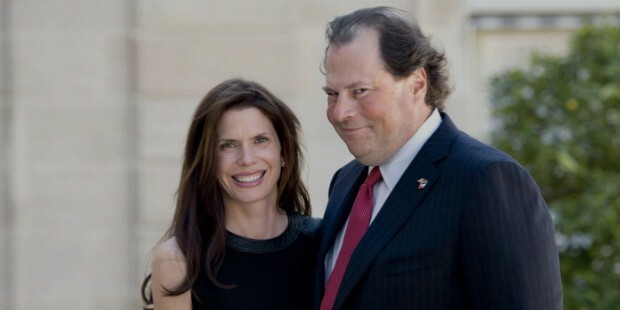 Marc Benioff is married to Lynnie Benioff and the couple lives with their two children in San Francisco, California.